4. 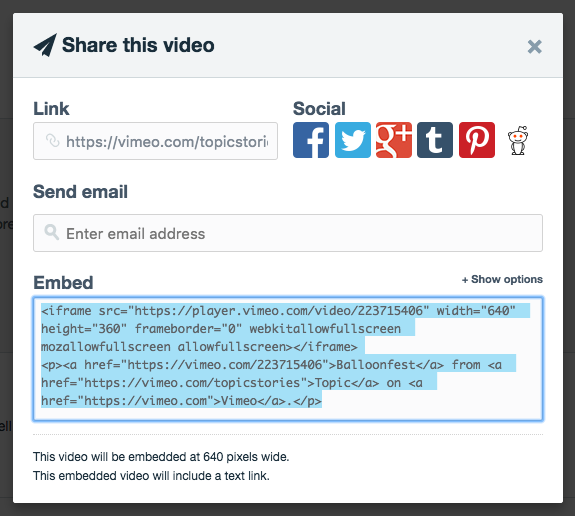 Paste the Vimeo snippet you copied. ⚠️ Be sure you pasted the entire embed code snippet from Vimeo, and removed the default code snippet in the component editor entirely. 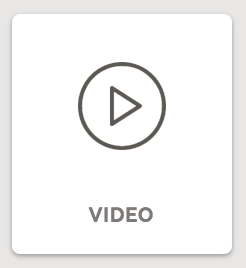 Want to add your Vimeo video as a background? Here's how.